When Games Workshop originally created the Night Lords as a traitor chapter the fluff linked them to the chaos god of war. 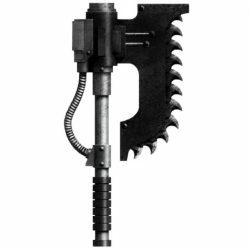 As I bought into this concept all of my chaos space marines have carried the mark of khorne either overtly or as insignia. 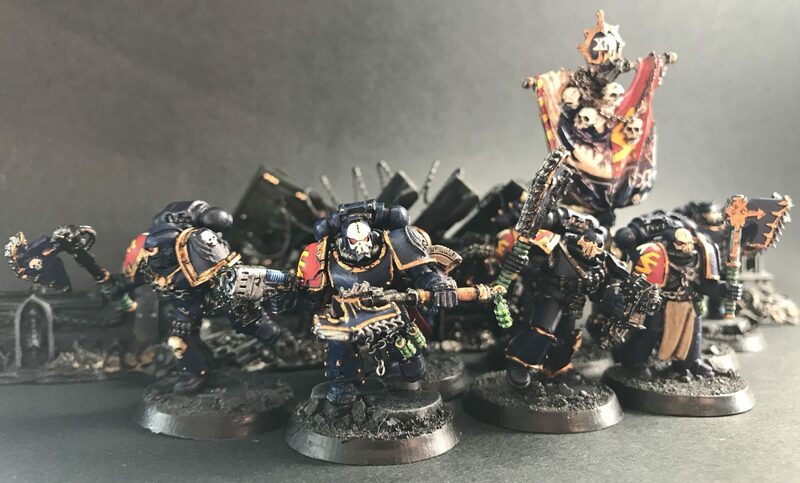 The 19th Company of the Night Lords, known as the Skull Reapers maintain their following of the Blood God. They fight along side other Khorne followers such as the World Eaters and the hellish forms that emanate from the Khornate realm.